Wouldn’t it be great if employers could make all their employee problems go away? 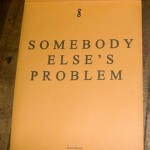 Make them “Somebody Else’s Problem”? We believe that when the Employee Leasing industry chose “PEO” as their new, politically correct moniker, they chose the wrong letters. 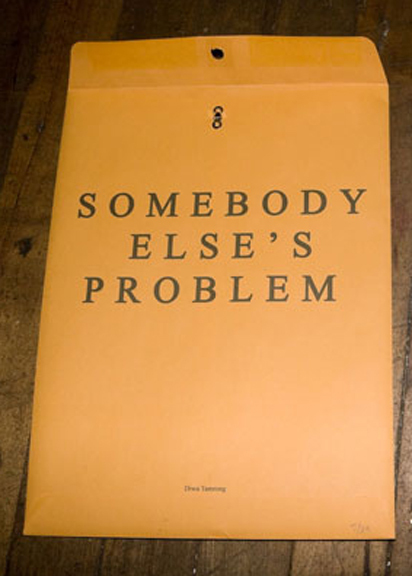 We think they should call them Employer SEP’s – where the Employee Problems become Somebody Else’s Problems. When an employer and a PEO form a business partnership, defined by the Client Service Agreement (CSA), many of the risks and responsibilities are transferred (in whole or in part) to the PEO and are no longer the employer’s headache. Since the employees are now employees of the PEO for tax purposes, and registered on the PEO’s FEIN, IRS payroll tax audits are not as much of a threat anymore. In most cases the client isn’t even involved. The PEO is audited, shows their records and it’s all over. In rare cases, a PEO might have to produce information supplied by the client, but this happens so seldom you might call it a Payroll Unicorn. The PEO will be the employer of record, so they will be responsible for paying all workers’ comp premiums, and involved in negotiating the claims. In most states, the experience modifier will stay with the PEO, and the client will not be adversely affected in the future by past claims. In addition, the PEO has safety expertise, training and written programs to put in place to reduce the frequency and severity of claims. Similar to workers’ comp, this becomes the responsibility (and liability) of the PEO, who is the employer of record. The State Unemployment Tax Act rate (SUTA rate) of the PEO is the SUTA rate that gets affected (in most states. There are some exceptions) and the client can maintain a clean record. In addition, the PEOs are much more experienced at handling and negotiating claims and experience has shown they are much more effective at removing false claims.